Oh boy....it’s time for another Kompakt debut, another of their ‘every-so-often’ forays into that genre they so lovingly created and named ‘Pop Ambient’. 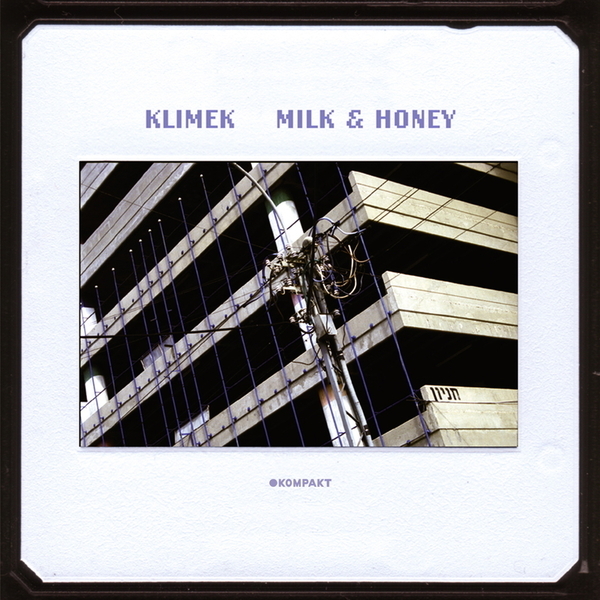 Klimek’s sound is unlike any other, managing here to fuse an array of accoustic instruments with electronic soundscaping, while somehow willing itself to contain a guitar strum that immediately reminds you of Spandau Ballet’s ‘True’ (it’s true!!) - without any irony or sense of reminiscance washing you away into an ambient pop land of fuzzy logic and hazy, flickering neon. This is majestic stuff, all double bass strums and accoustic guitars, melodic twinkles and low end reverberations – so so so summertime luscious, melting away..... The flip is equally sublime, timed to perfection with stretches of almost-silence and dramatic bursts of caressing melodies and crescendo’s, one would almost be tempted to imagine what John Barry would have achieved had he taken 007 into more experimental terrain, this being a Bond meets Mike Ink (Gas era) foray into cinemascopic composition. Well and truly stunning.